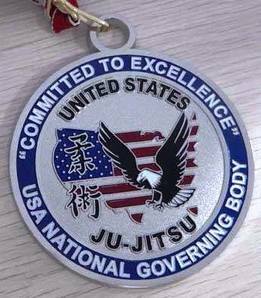 USJJF's Kiai Budo Shop is Proud to provide Custom Designed Awards for Your School, Organization & Events..!! 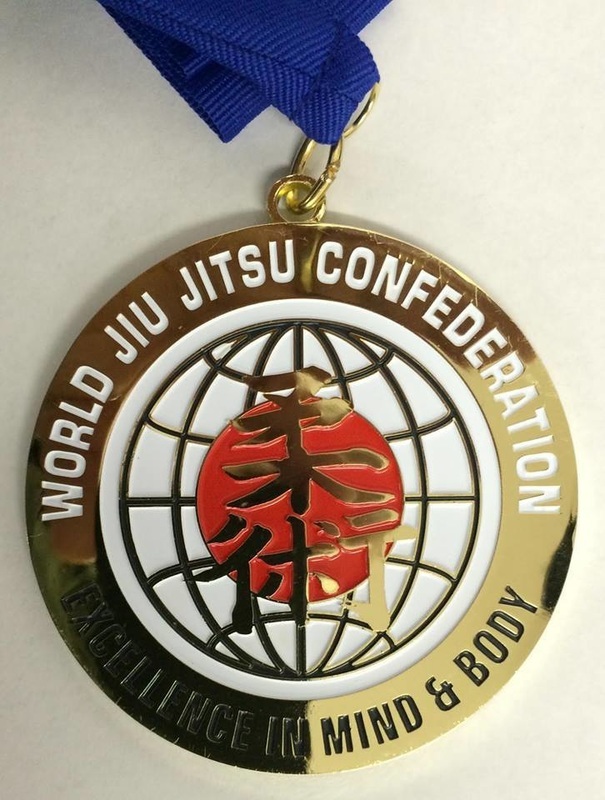 KIAI BUDO SHOP is Partnered with leading industry manufacturers of Recognition Awards and we will be Happy to Assist You in planning your next organization event Recognizing Leadership, Special Achievement or Accomplishments in Competition. 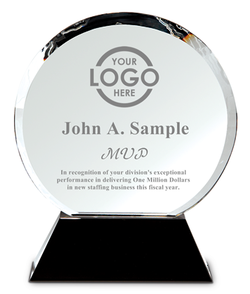 We have access to a wide selection of customized awards - including Lapel Pins, Coins, Plaques, Medals, Trophies, Jewelry & More..!! Make your School or Organization "Stand Out" with Your Own Unique Medals..! !